Thank you for checking out this Free Offer!!! This Membership is free. Although the “Next Payment” might have a date there is no payment. For details on this Membership please see the Business Membership Page. 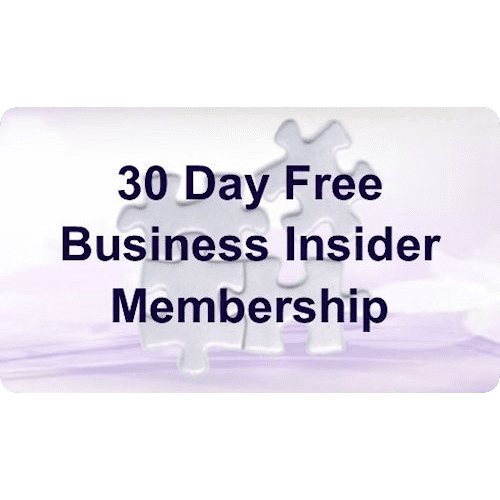 This membership gives you all the benefits of a Business Insider Membership for 30 days. After the 30 days, you will be offered standard Business Memberships, which means there is not a 30 free trial. Unlike the standard memberships you do not need to enter credit card information for this product. Thank you again and please tell others about Our Entrepreneur Network.